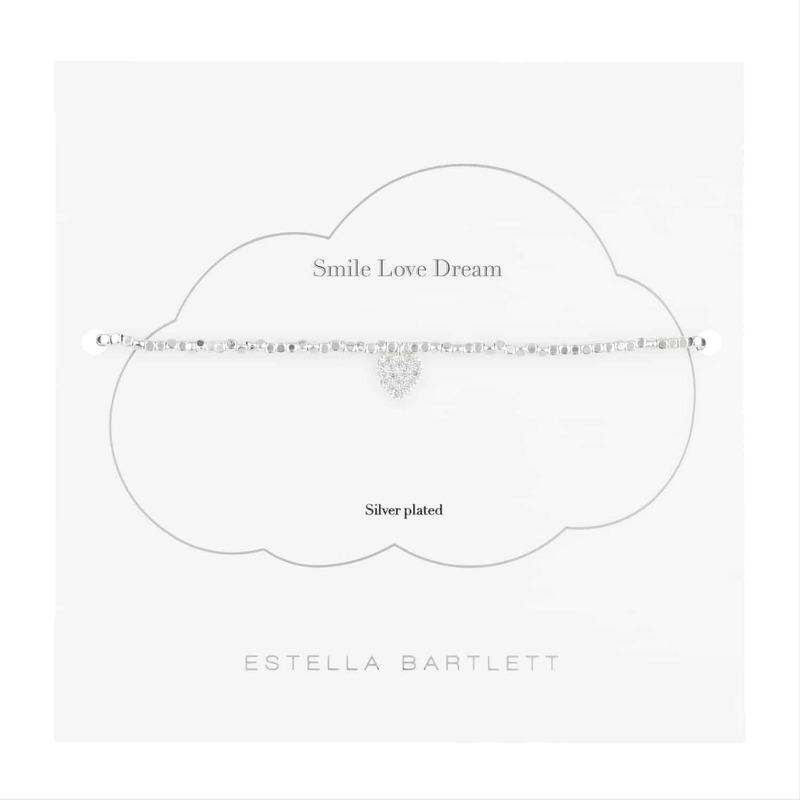 A new friendship Bracelet from Estella Bartlett incorproating tiny silver plated beads and a sparkly CZ heart charm. 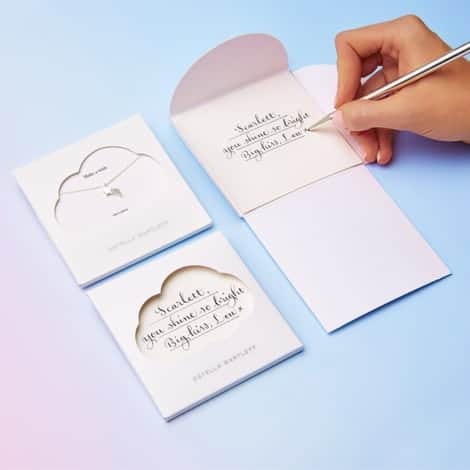 Very easy to wear due to the adjustable love knot fastening. 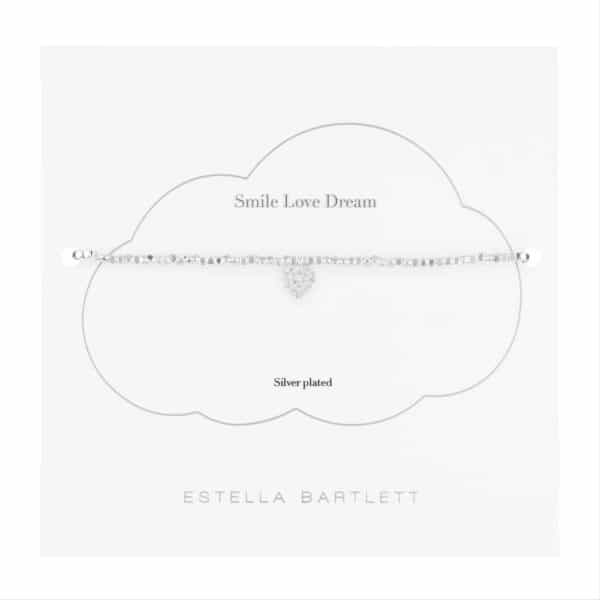 Estella Bartlett is a British Jewellery Brand originating in 2011. The Jewellery is delicate and beautiful. 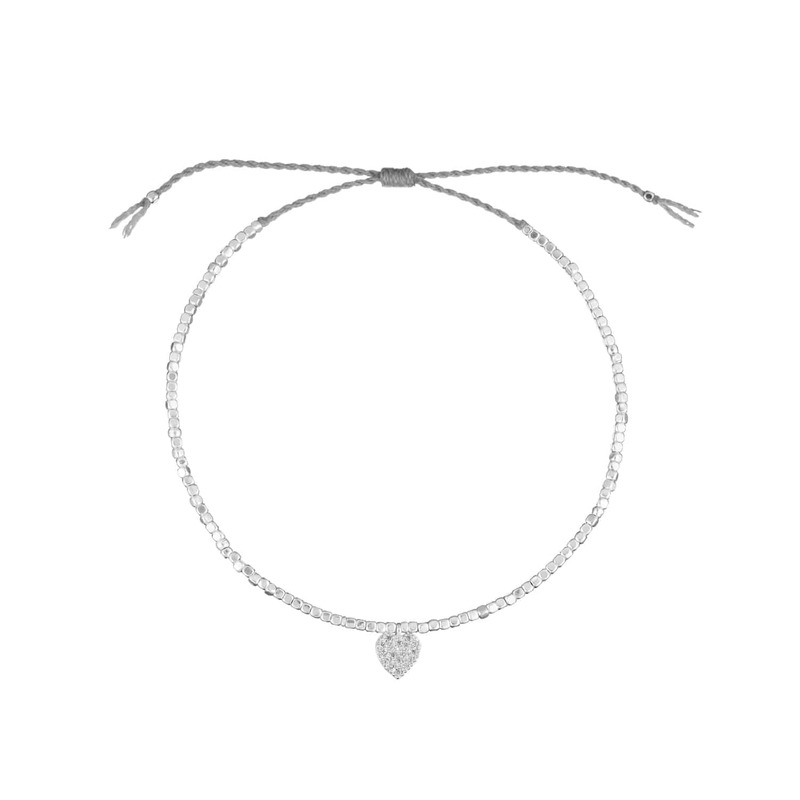 This piece incorpoates high quality Silver Plated tiny beads and CZ Sparkly Heart.